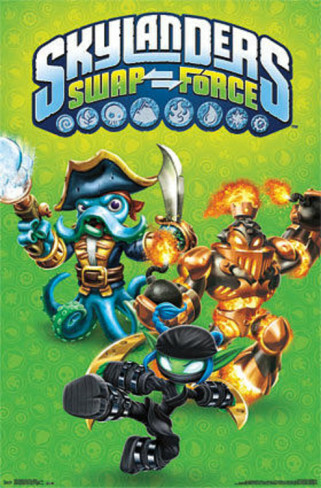 The soundtrack for Activision’s new game, Skylanders: Swap Force is now available! 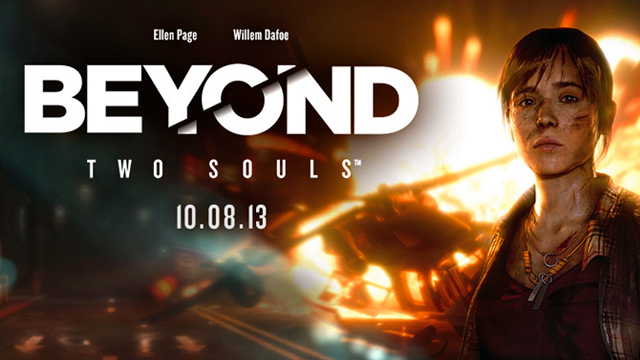 Not Another Happy Ending to be released in theatres across the UK on October 11th! We are excited to announce that Not Another Happy Ending will soon be hitting cinemas across the UK and Ireland. 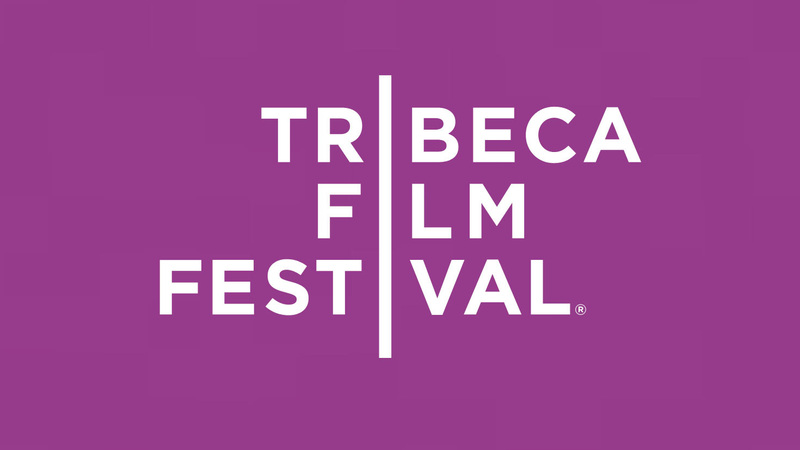 The film is released on 11th October, and will be filling screens from Dublin to Dundee, in your Friday-night staple Showcase, Vue and Cineworld theatres, as well as Picture House and indie screens. 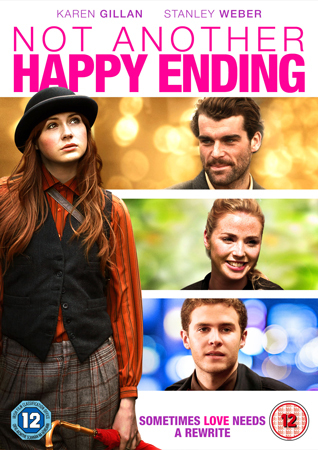 June 30, 2013: Not Another Happy Ending, starring Karen Gillan of Doctor Who, closes the Edinburgh Film Festival. Girl Rising Will Air on CNN! 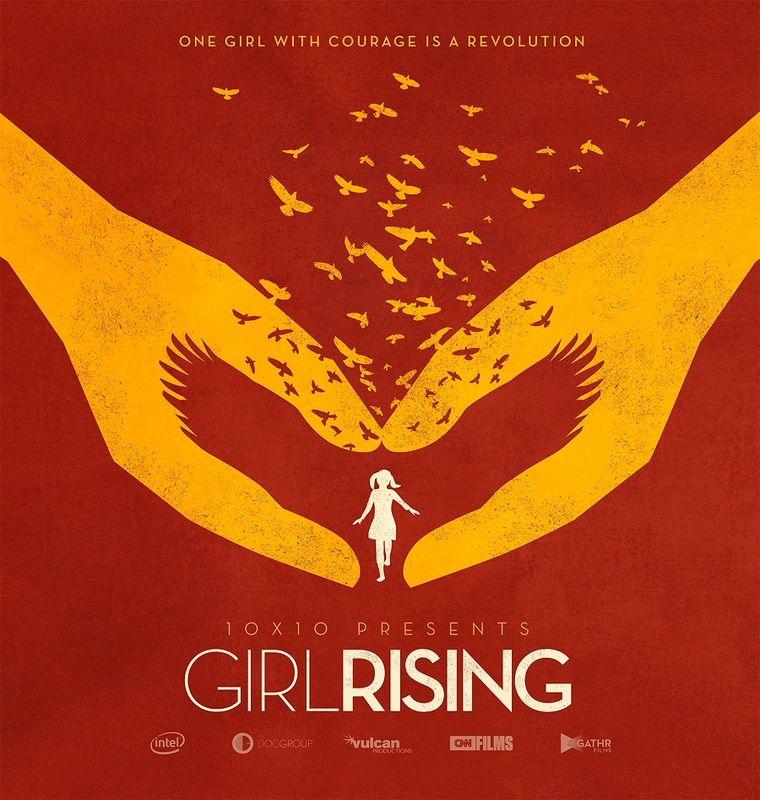 June 16, 2013: The inspiring and visually stunning feature documentary, Girl Rising, premieres on CNN! 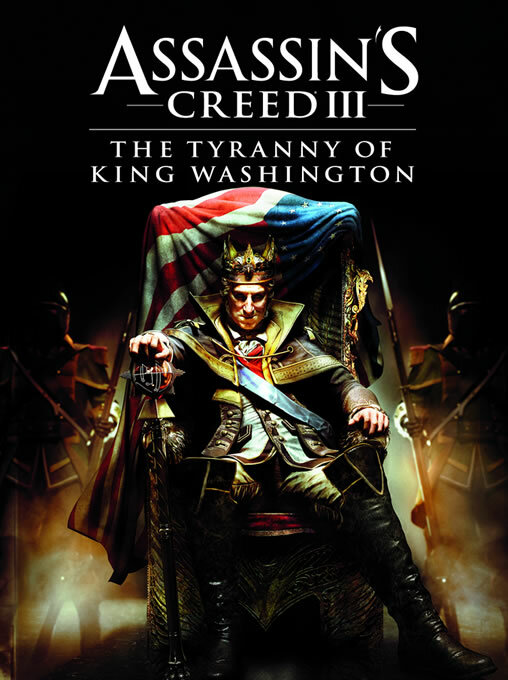 April 23, 2013: The soundtrack for Assassin’s Creed III: The Tyranny of King Washington is available NOW for digital download! THE BIBLE Premieres to Huge Ratings! 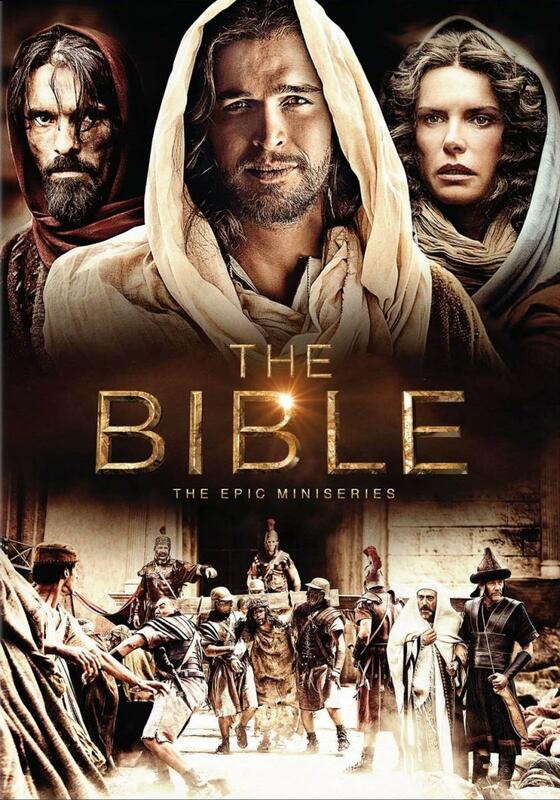 March 5, 2013: The Bible premieres on The History Channel in epic proportions! 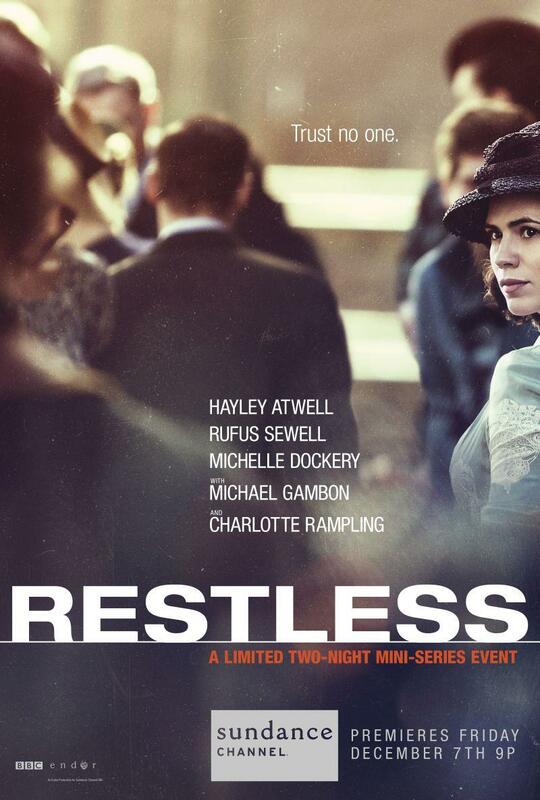 13.1 million viewers tuned in on March 3rd, making it cable television’s number 1 entertainment telecast of the year. 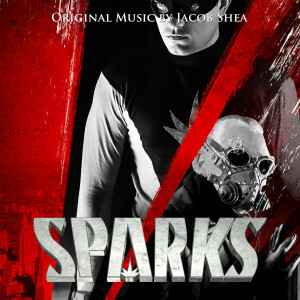 See on History Channel here.